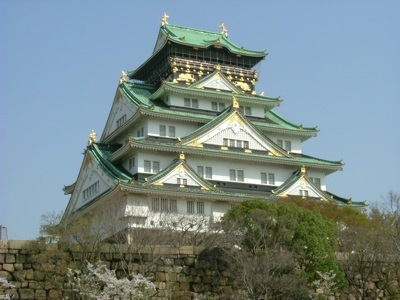 Welcome to Travel Guide 2 Japan, the site about travel, tourism and vacations in Japan. Japan (Japanese: Nihon, Nippon; Officially Nihon-koku, Nippon-koku) is an island nation located on three thousand islands in East Asia in the Pacific Ocean. 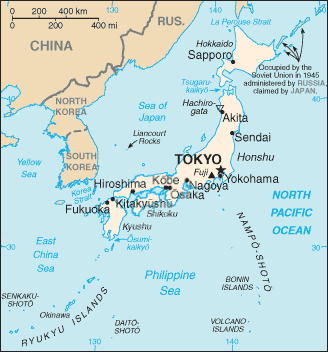 Japan lies to the East of China, Korea, Russia, and stretches from the Sea of Okhotsk in the North, to the East China Sea in the South. Most of the three thousand islands that make up Japan, are mountaineous islands created by by vulcanism. It should also be noted that the four largest islands - Honshu, Hokkaido, Kyushu and Shikoku - collectively account for around 97% of the land area of the country. 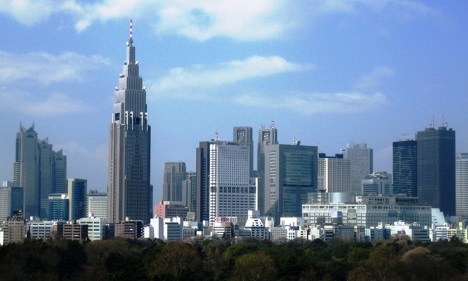 Japan has the 10th largest population of any country - around 127.4 million. The Japanese population is however aging, and expected to decline in future. This is a result of a post-World War II baby boom followed by a decline in birth rates during the latter part of the 20th century. 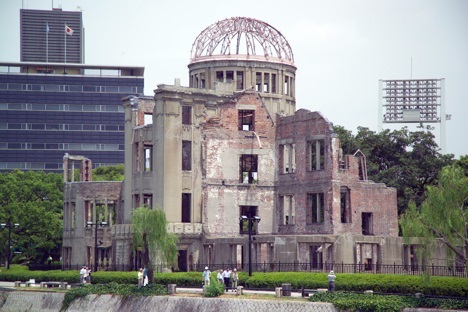 Japan is home to the most populous metropolitan area in the world, the Greater Tokyo Metropolitan area, which contains the the city of Tokyo at its center, and dozens of other smaller cities too, and is, in total, home to about 35 million people. Cities in Japan which have more than 1 million inhabitants include Aichi, Fukuoka, Kanagawa, Hiroshima, Hokkaido, Hyogo, Kanagawa, Kyoto, Miyagi, Osaka, Saitama and Tokyo. Japan has successful a free market capitalist economy. Depending on the criteria used, it is either the 2nd (after the United States of America), or 3rd (after the United States of America and the People's Republic of China), largest economy in the world. Important Japanese industries include chemicals, electronics, industrial equipment, machine tools, motor vehicles, nonferrous metals processed foods, steel, and transportation equipment.